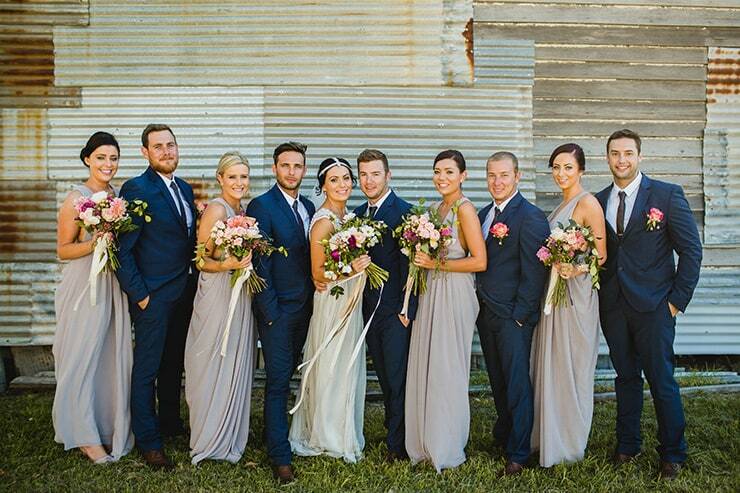 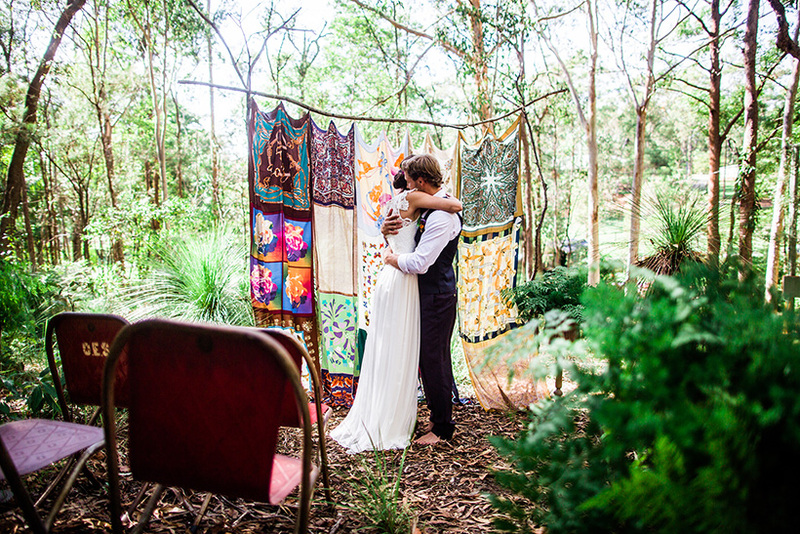 Boho couples love to do things differently! 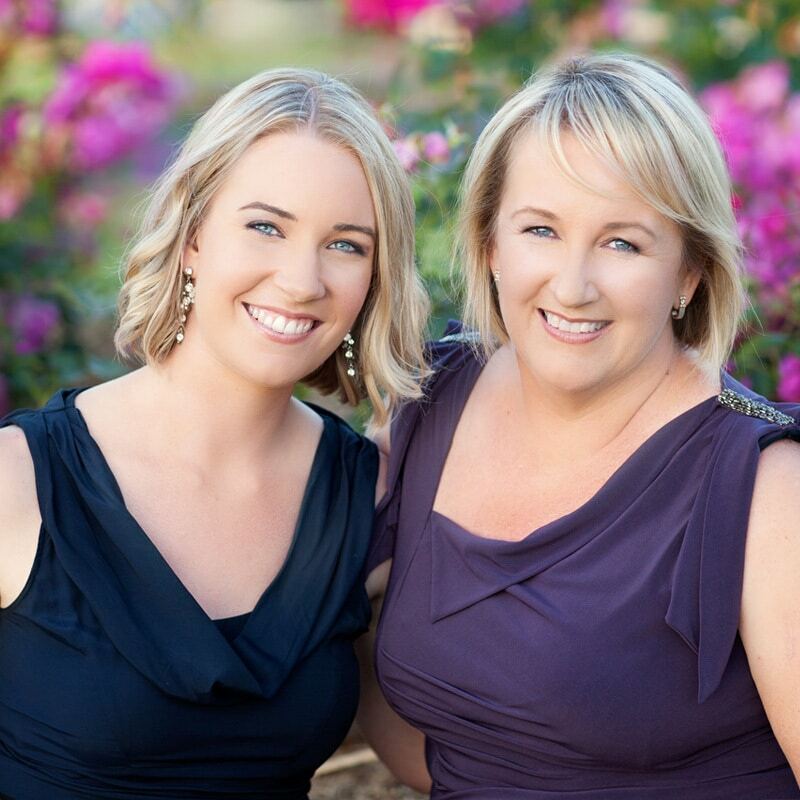 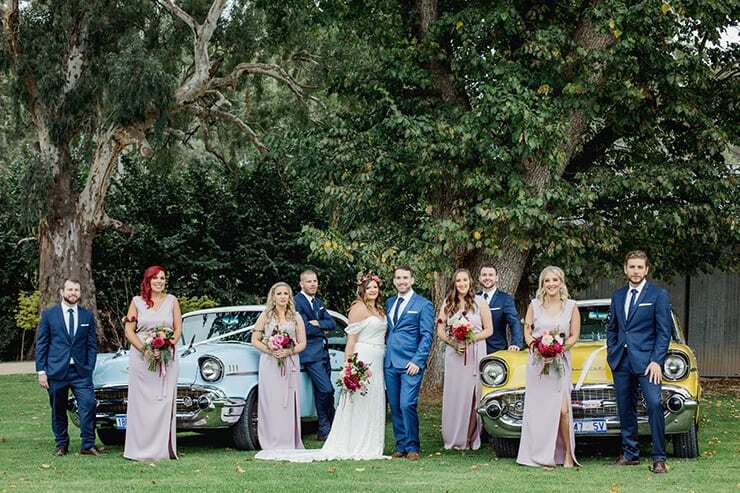 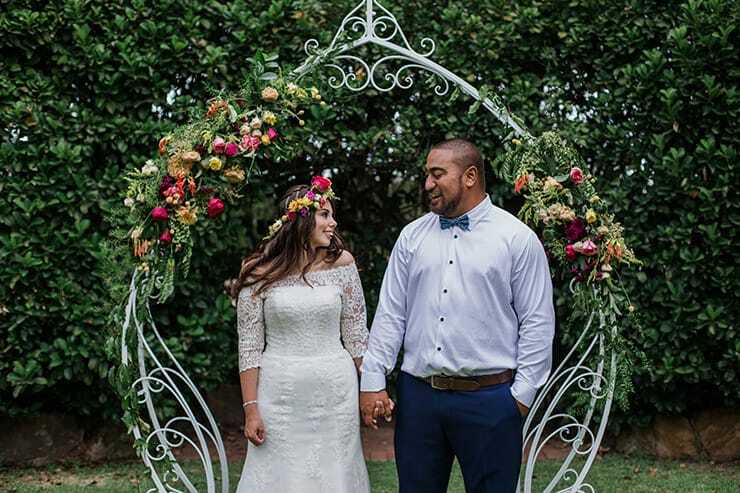 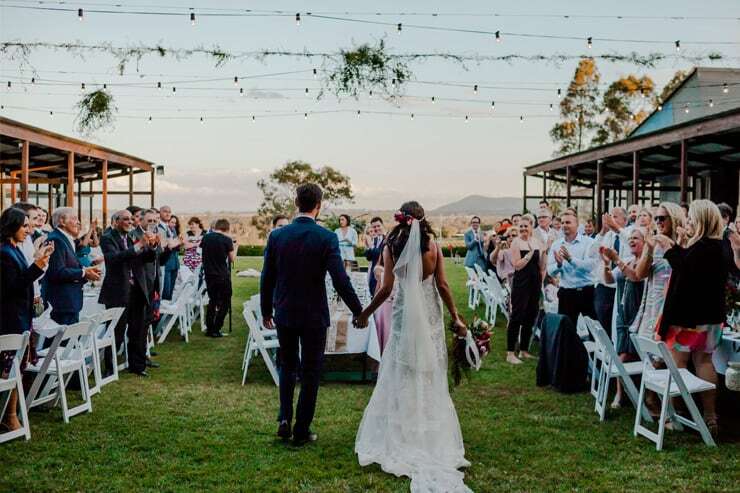 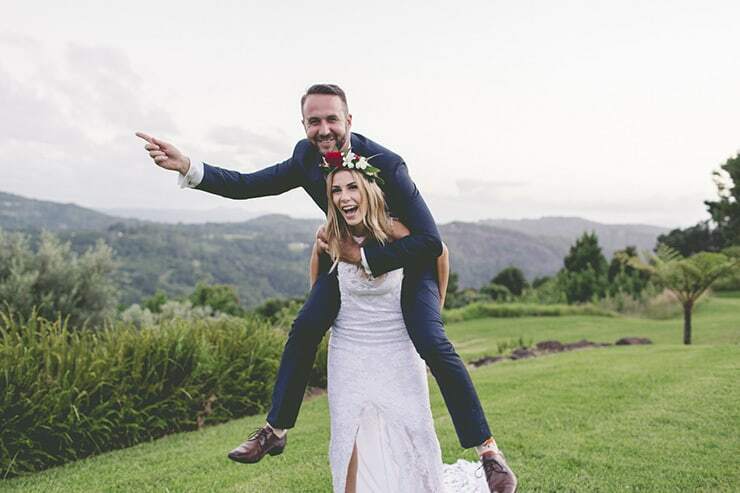 Forget strict timelines and stuffy traditions, these lovebirds want a laid back wedding where they can share a drink, a laugh and a meal with their best mates. 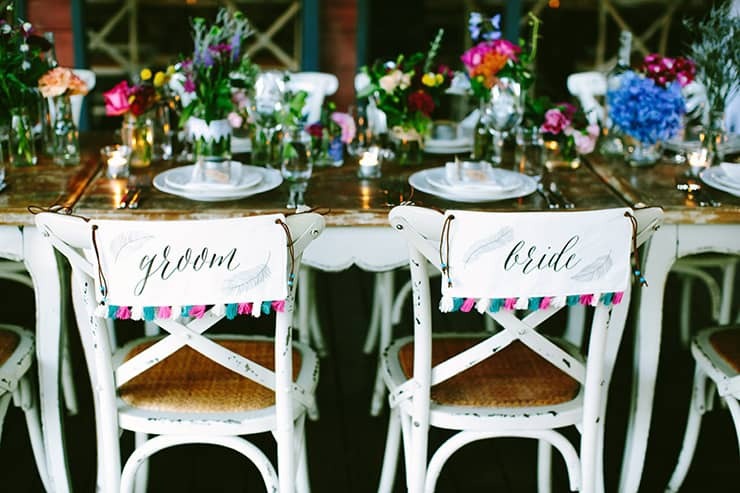 Wedstivals are a staple of boho wedding style, with tipis, food trucks and barefoot dancing under the stars! 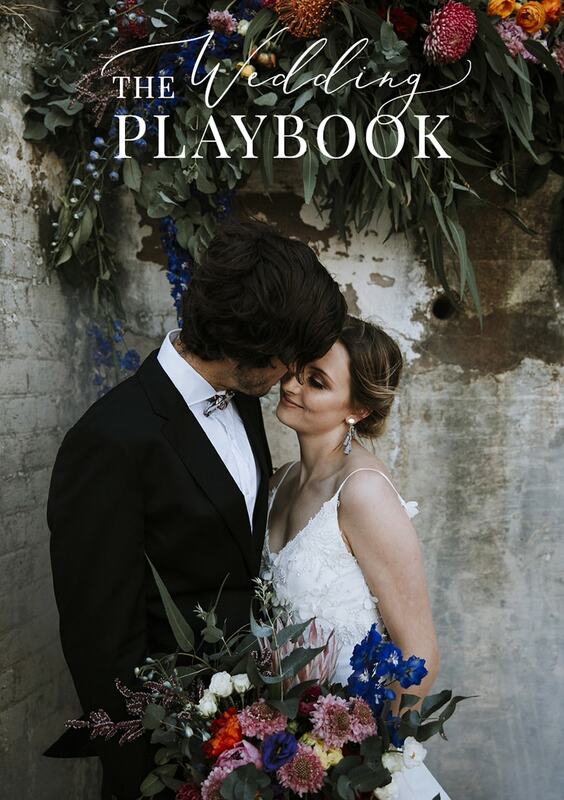 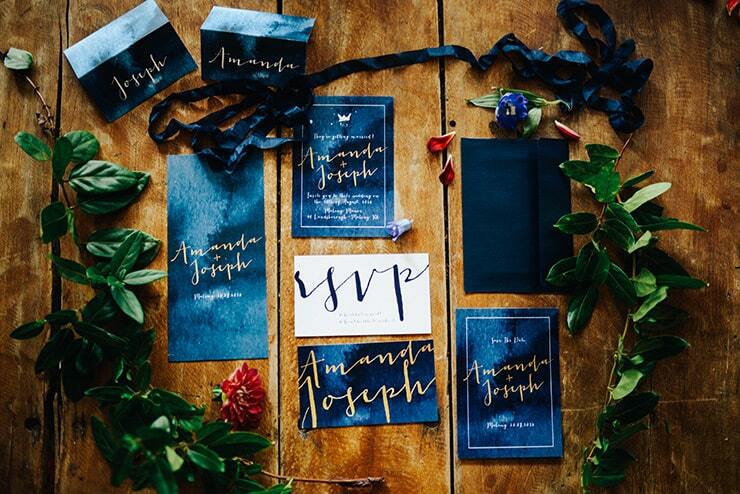 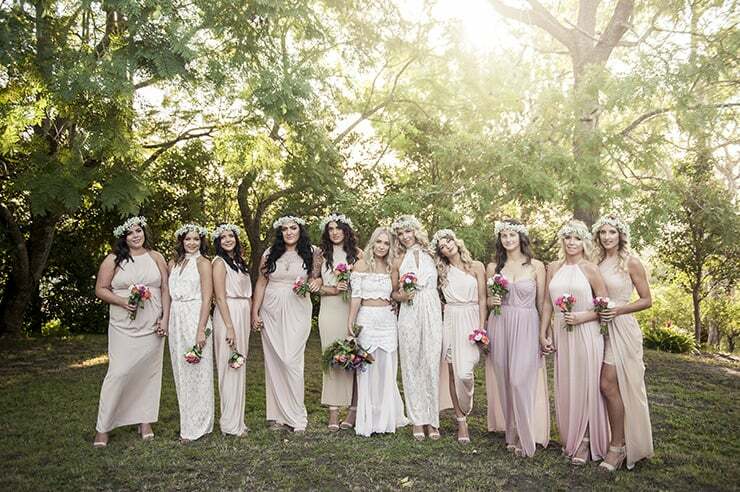 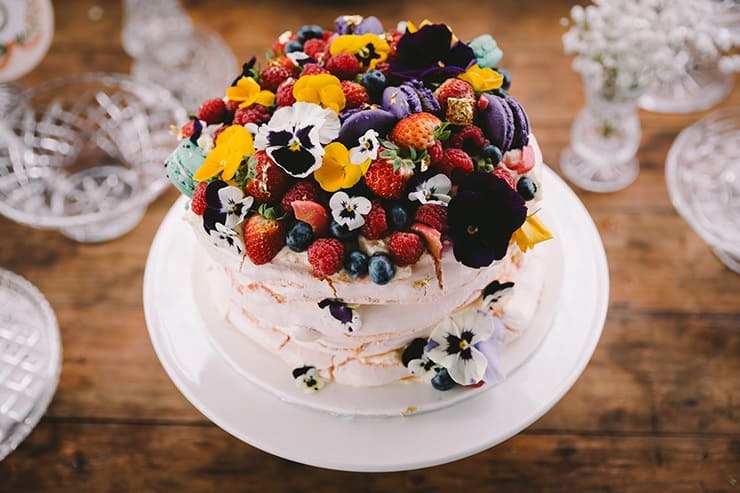 Explore our latest boho wedding inspiration here. 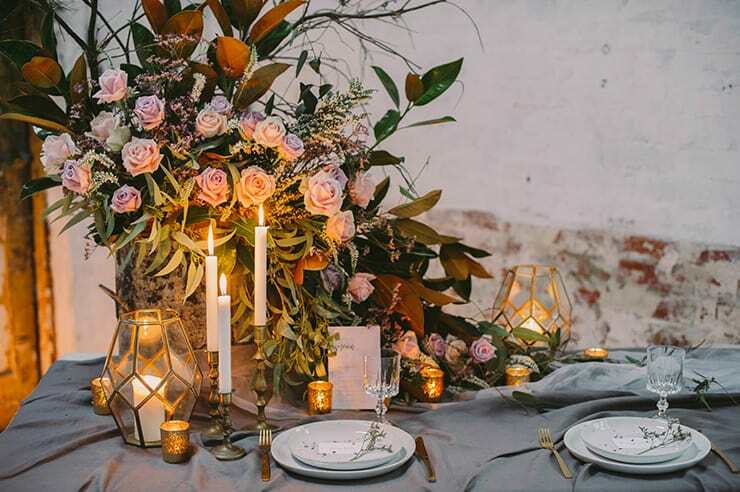 This warehouse wedding inspiration is for those who love creative spaces, clever design and easy elegance….